According to the latest from Evan Blass, the next Galaxy Note will in fact be the Galaxy Note 7, not the Galaxy Note 6. As far as we know, nothing has yet changed for the timeframe Samsung will unveil the device, which is still rumored to be August 2 in New York City. A bit more interesting, though, are the specs Blass listed recently onto his Twitter feed. If all of these specs are in fact making their way into the Note 7, fans of Samsung and the Note series should be pretty excited. 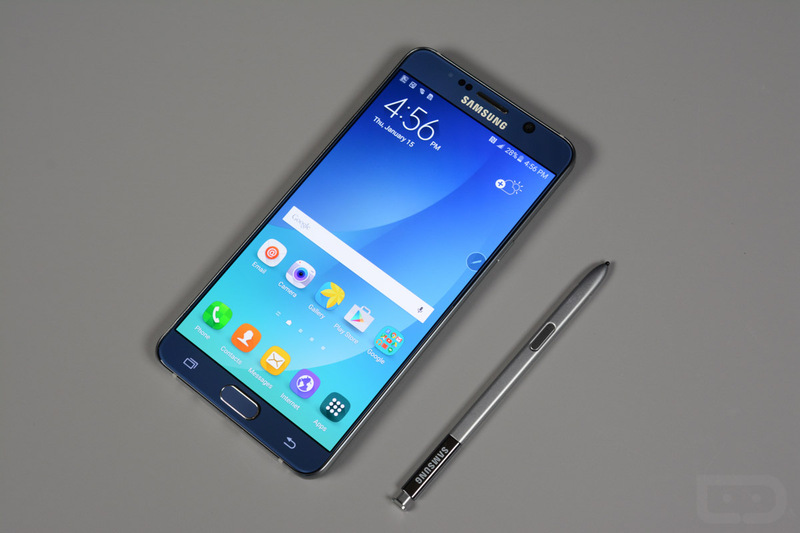 Listed by Blass, the Galaxy Note 7 should feature a 5.7-inch Quad HD Super AMOLED display, 64GB of internal storage, expandable storage via microSD, 12 megapixel rear-facing camera with Dual Pixel, 5 megapixel front-facing camera, as well as the reported iris scanner for additional biometric security. Oh, and maybe the most exciting spec, IP68 water and dust resistance, the same as the Galaxy S7 and Galaxy S7 Edge. At this time, there’s no word (official or unofficial) on what processor Samsung will use or amount of RAM. Blass also tweets that the device will be available in Silver, Blue, and Black. We are creeping closer to July, putting us about one month away from the reported unveiling date for the device. If the previous reports are correct, Samsung will make the device available immediately following the announcement, helping those who have a tendency for impulse purchases get their hands on the device quickly. How are these specs sounding to you? Anything missing?